Lock in a great price for Maverick City Lodge – rated 9.1 by recent guests! We really liked how close it was to everything. You can wake anywhere from the hotel. 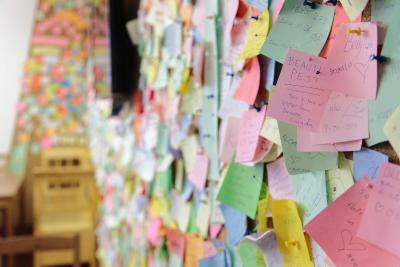 The staff was also very friendly! Everything was great. Girls from reception helped us a lot! 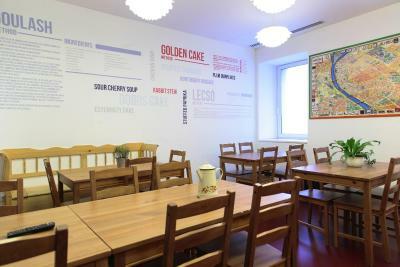 This hostel offers different events every day or almost every day. You can get discont to a restaurant or tickets for different activities in the city. Our room was quiet, clean. 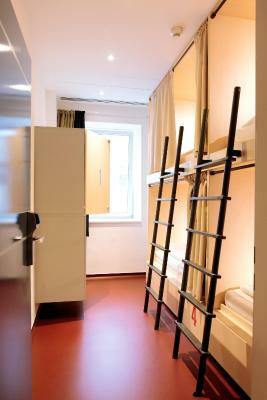 The hostel has luggage room. 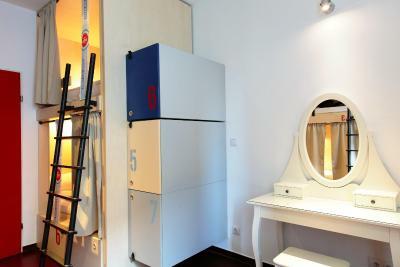 The Hostel was better than i expected, perfect location close to everything, clean room. Agi at the reception was really kind, and helpful. This place is definitely worth to stay. Recommended. Great value, clean, spacious room, great location. Staff is great , too. Everybody is very helpful. 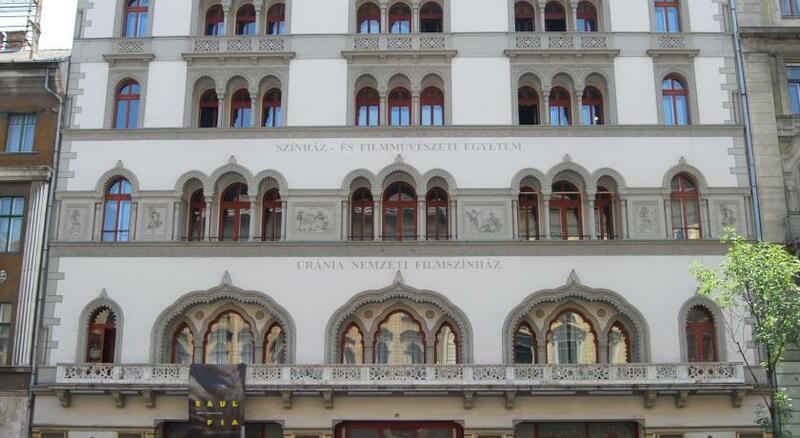 The location is excellent, right in the central area of Pest. 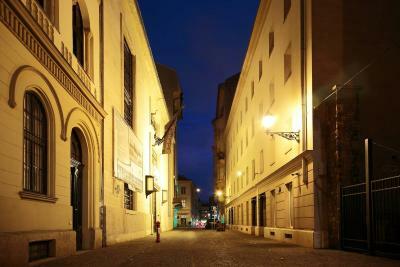 You can easily walk to several restaurants, bars and night clubs from there as they are quite close. Staff is very helpful and kind. The whole experience was a lot better than expected. Very recommendable! 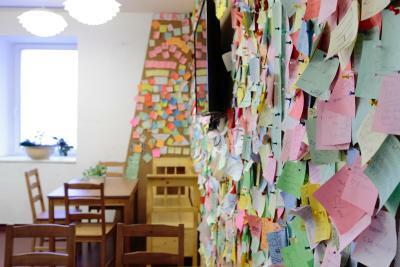 The hostel staff was great and helpful. The location was just great! It's in the jewish district, world's second biggest synagogue is just around the corner and it's a 10 minute walk to the city centre. 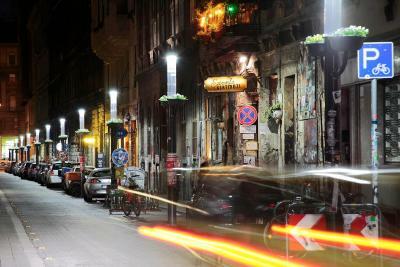 And most importantly - Budapest's most famous ruined pub, Szimpla Kert, is just down the street. You will get there in a minute of walking, literally. 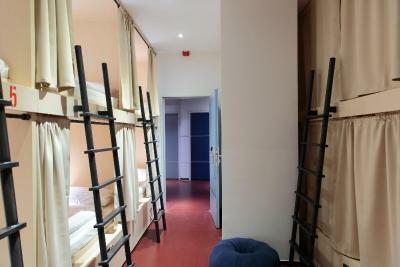 And the overall facilities of the hostel are quite good. There are a lot of theme evenings/parties, organized by the hostel, where you get a chance to meet a lot of new people. One of our best sellers in Budapest! 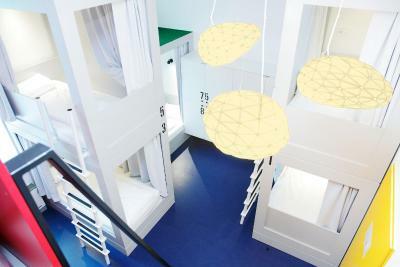 In the center of Budapest, the Maverick City Lodge boutique hostel is 2,450 feet from the Deák Ferenc Tér transfer station for all 3 city’s metro lines; it features air-conditioned rooms, free WiFi in all areas, and on-site bicycle rentals. The property was renovated at the end of 2013. 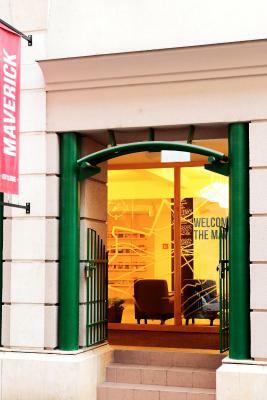 Each private room at the Maverick is equipped with a flat-screen cable TV, while dormitory rooms come functionally furnished. 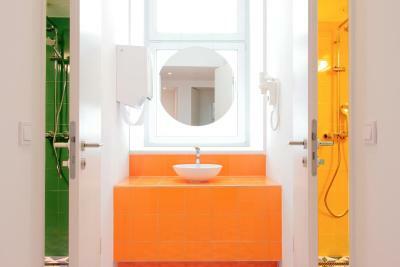 Bathroom facilities can be en-suite or shared with other guests. 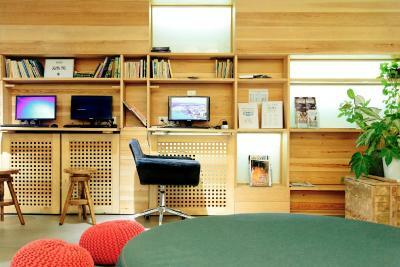 A spacious common room and a well-equipped shared kitchen are at guests’ disposal, and free coffee and tea are offered. The reception is open 24/7. 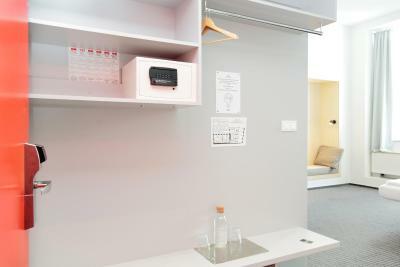 Laundry facilities, ticket service and airport shuttle are offered at an additional cost. A la carte breakfast is available at the property, it can be requested upon arrival. Maverick City Lodge is located on the popular Kazinczy Street with a variety of bars, restaurants and shops within a 300 feet reach. The Gosdu Court is 650 feet away, while the Váci Street is reachable in 2,950 feet. Many Budapest attractions are also within an easy reach on foot. 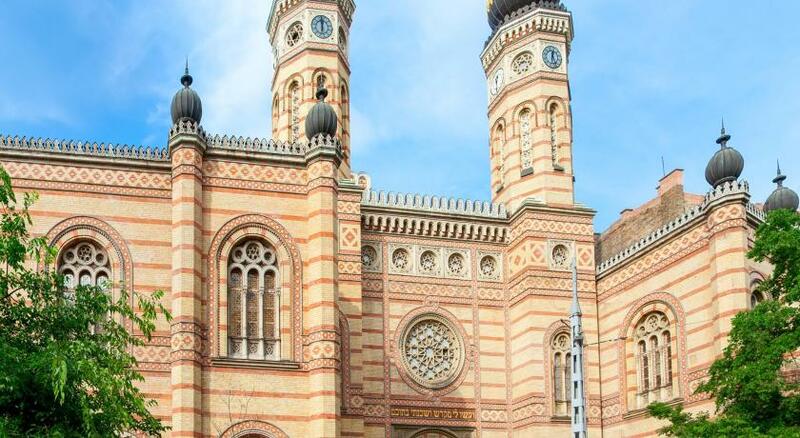 The Dohány Street Synagogue is 1,150 feet away, while the Danube River is 0.6 mi from the property. 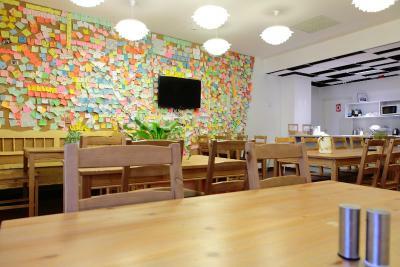 뀐 Located in the real heart of Budapest, this property has an excellent location score of 9.4! When would you like to stay at Maverick City Lodge? 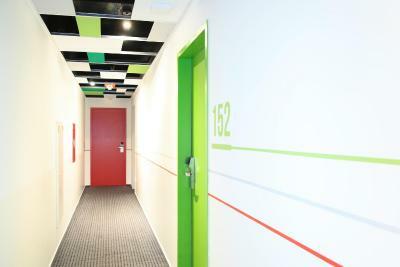 This room with free air-conditioning features with a flat-screen cable TV. 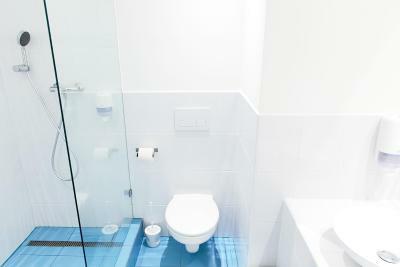 The private bathroom is fitted with a shower and provided with a hairdryer. 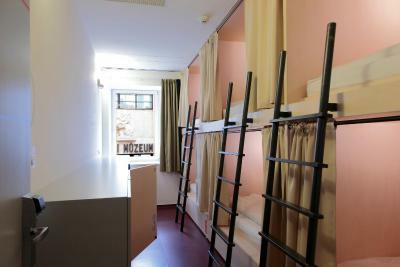 A bed in an functionally furnished dormitory room with free air-conditioning. 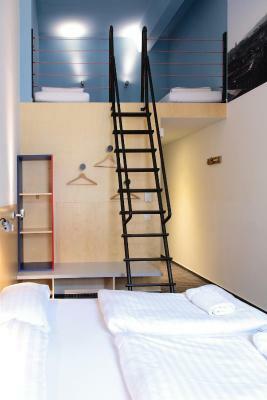 Some of the beds are located on the mezzanine. 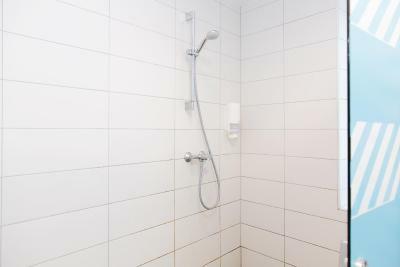 Bathroom is shared, fitted with a shower and provided with a hairdryer. 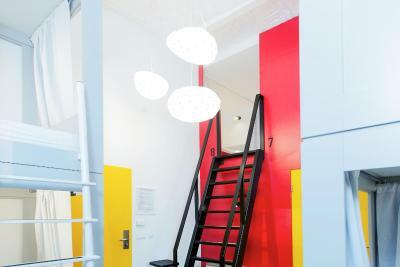 Please note that in this room children cannot be accommodated. This room with free air conditioning features with a flat-screen cable TV. 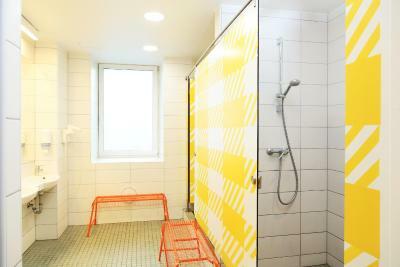 The bathroom is shared, fitted with a shower and a hairdryer. 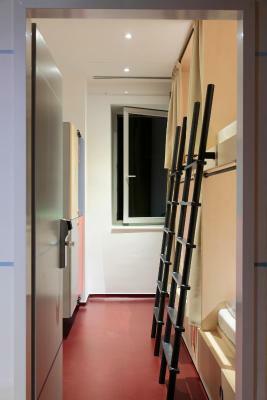 Located on a separate floor for females, this bed in a female-only dormitory features air conditioning. 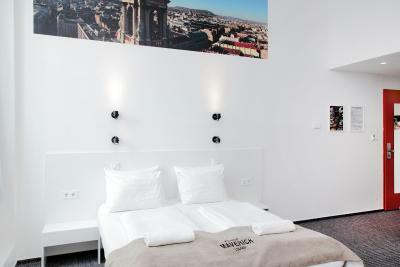 This twin room has individually adjustable air conditioning and a flat-screen cable TV. There is a private bathroom with a hairdyer. 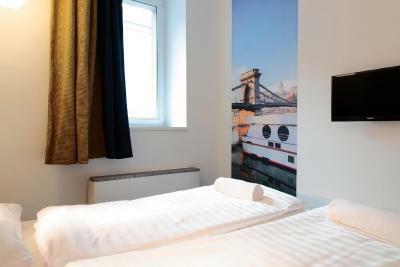 Our newly built City Lodge is in the heart of the historical Jewish Quarter of the city center of Budapest. Most city attractions are in walking distance, and the wonderfully eclectic streets in our neighborhood are dotted with lots of restaurants. House Rules Maverick City Lodge takes special requests – add in the next step! Maverick City Lodge accepts these cards and reserves the right to temporarily hold an amount prior to arrival. Please note that bachelor/bachelorette parties cannot be accommodated. In case you need to apply for a visa before traveling, your reservation will be forwarded to the appropriate consulate. Booking cancellations will also be automatically forwarded to the appropriate consulate and your visa shall be voided. The hostel is in a nice area, the room was excellent and the staff was realy nice! Lack of socializing. 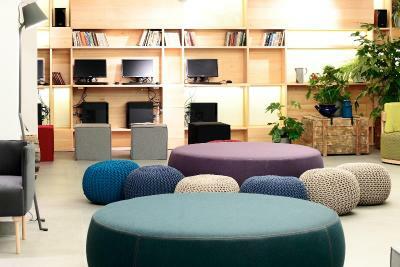 The couches downstairs aren’t comfy so hardly anyone uses them and it is the only space to socialize. Cleaners in morning talking very loud, woke me up. Warm, not hot water for showers. 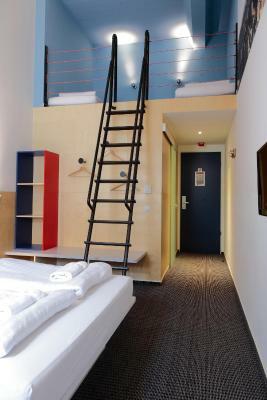 There are a few different types of hostels for those who use them. This was a comfort hostel as opposed to a party or social hostel. It will be more difficult to meet people here but if you want a good rest on soft bed and good facilities and great location here it is. I would stay here again. Had a great stay at maverick staff were incredibly friendly and helpful on check in I received so much information I could barely take it all in. All staff were just so nice and friendly all the time made my stay so comfortable and made me feel so welcome. Perfect place for solo travelers hostel usually have some kind of entertainment on in evenings I went to the wine tasting was fun and a great way to meet people. Hostel was comfortable and in a perfect location so central, would definitely recommend and return! I liked how neat and organized everything was. 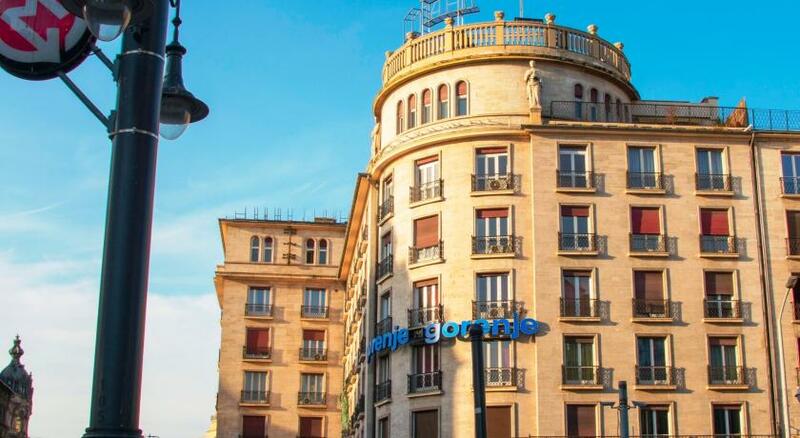 It was easy to find locations and prices and it helped a lot that the front desk could help book things. It made our trip that much more fun and easier. It was very hot in the room and not everyone liked to have the window open due to noise. Even with the airconditioning blowing it was too hot. The cleanliness of the bathrooms could be better. Personnel was very helpful and really kind. 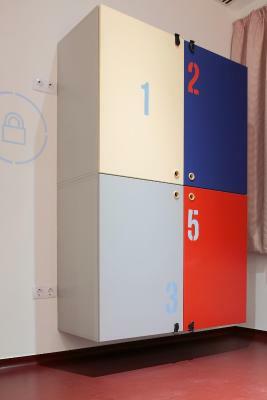 The rooms are modern and there is enough privacy. The location is very nice, a lot of bars and restaurants in the neighborhood. In my opinion you can go anywhere by foot. Loved the female dorms and the staff were extremely friendly and helpful! Booking specified two beds, which were there, but joined... and only one set of sheets. A bit loud neighborhood, especially on Fri eve (which might be a plus for somebody looking for action and fun). 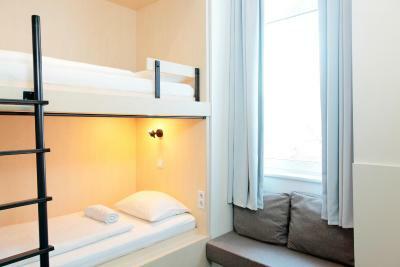 This is the best hostel experience you'll get, and for a fair price compared to other European capitals. 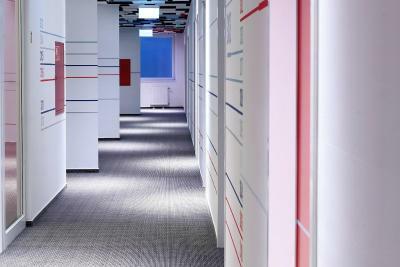 Super friendly and helpful staff, great common area, large fully-equipped kitchen with free coffee and tea, bathroom and toilet facilities were cleaned every day and provide good privacy for users. 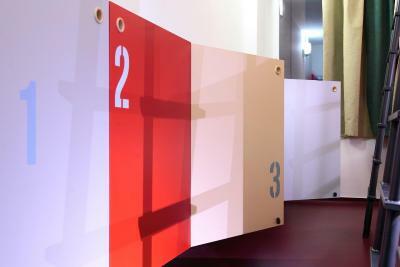 The beds are incredible, and give the feeling that you have your own room. I would definitely recommend and would certainly be back. 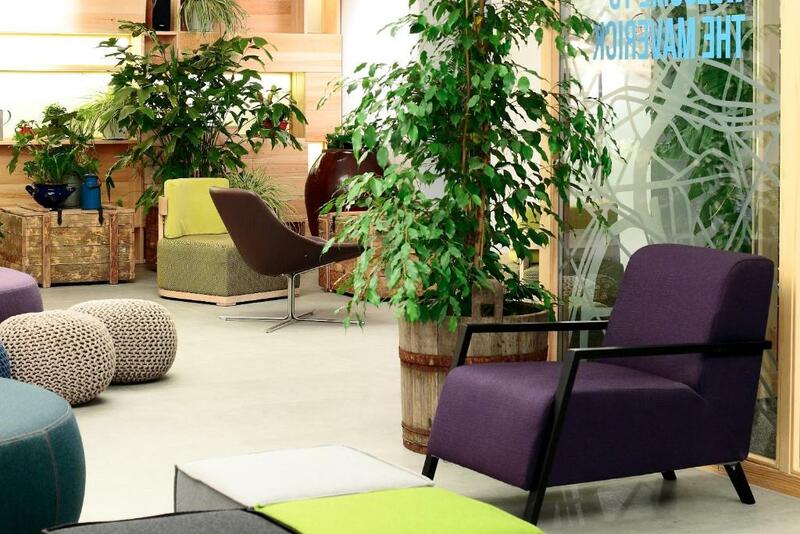 Good location and nice reception space where guests can have a sit.